DistractionActionGaming is streaming STAR WARS™ Battlefront™ II on Twitch! DistractionActionGaming is streaming Plants vs. Zombies: Garden Warfare 2 on Twitch! 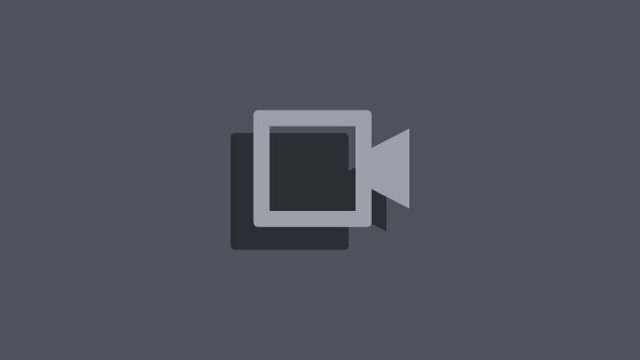 DistractionActionGaming is streaming Plants vs. Zombies�FFFFE2�FFFF84�FFFFA2 Garden Warfare 2 on Twitch! DistractionActionGaming is streaming Overwatch on Twitch!